Injuries are pilling up and so are big performances by the unexpected. Travis Benjamin and David Johnson are just a couple of players that blew up recently. 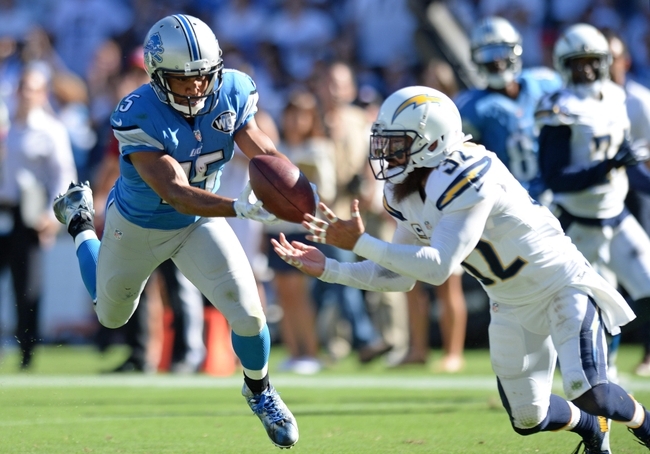 Here are some under-the-radar Week 3 fantasy football picks. Why not? 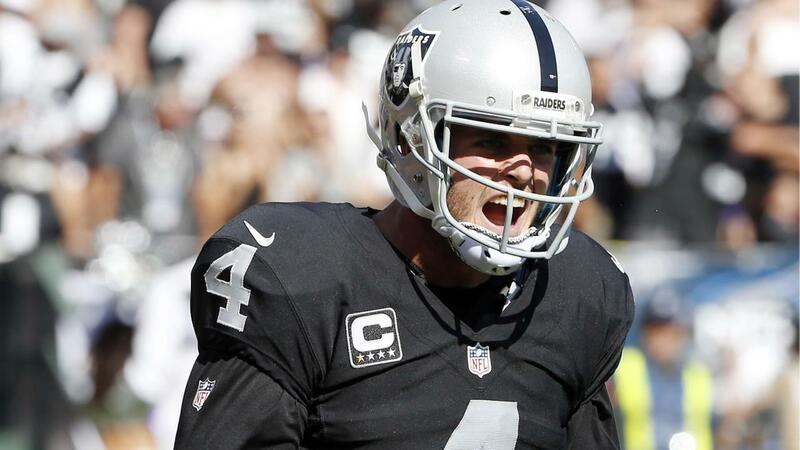 Carr just went off for 350+ and a couple scores against the Ravens. The Browns have a good secondary but the second-year QB just tore up a sound Ravens defense. He’s a great fill-in for Romo or a struggling quarterback. Coming off what may have been his best day as a pro, he’ll be facing a defense that’s No. 1 in picks and sacks. Chances are he’ll throw the ball a lot to keep up with Brady and the Patriots did allow Tyrod Taylor to have a big fantasy day and put up points. If Eddie Lacy is unable to play in the Monday night game Starks should be your option. The longtime Packer has been a consistent backup and finds room when in the game. He’ll get his goal-line chances as well. This could be the week Stewart finally gets into the end zone against the Saints. Doug Martin had 98 yards against them but failed to score. 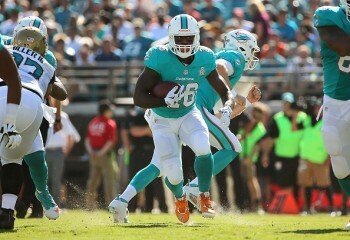 Stewart is a great flex option even just based off the number of carries he gets per game. 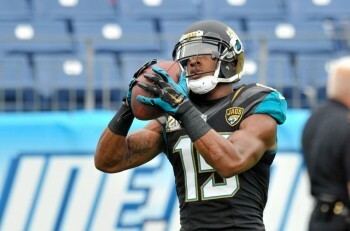 Allen Robinson burst onto the fantasy scene last week with 155 yards and two scores. Bortles may have to throw a lot up in New England and he should keep going deep to Robinson. Even garbage time points are a possibility for those two. 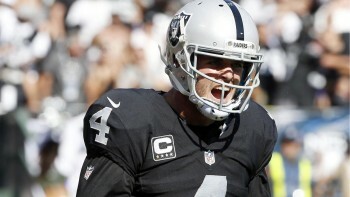 One of my fantasy sleepers coming into the year, Crabtree went off for 100 plus and a score. 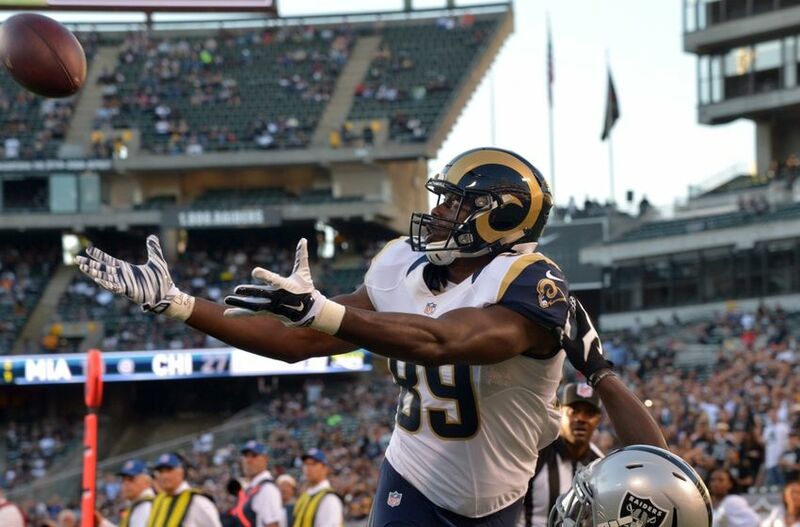 Against the Browns Joe Haden should guard Amari Cooper, leaving Crabtree with a lot of targets. 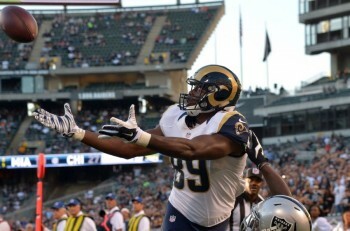 Cook is leading the Rams in yards and targets and will face a Steelers team that is giving up scores and yards to tight ends. Foles will continue to look his way. Stafford faces a tough Denver team and hasn’t looked that impressive yet this season. He’s banged up anyways but should play, so it’s not a good recipe for a big game this weekend. After being on the start side that last two weeks and disappointing, he falls down here mostly due to the matchup. Well, sort of. 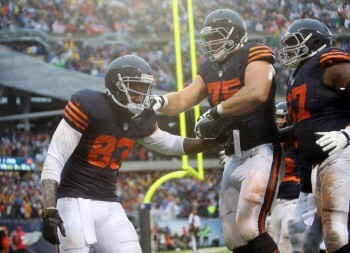 Maybe against a weaker defense Bradfor could get things on track but not against the Jets. Miller has only 67 yards through two games and this won’t be his breakout week against the Bills. His backup even scored on a pass last week and the Dolphins running game is nonexistent. Last year’s fantasy breakout star hasn’t came through with much yet this season. I think he’ll get around 60 or 70 yards again but no scores. He is not getting goal line touches as they are going to Lorenzo Taliaferro. 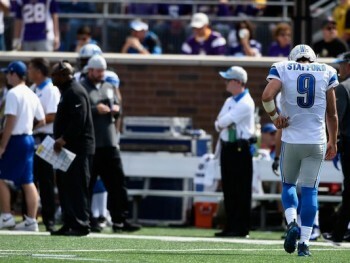 Just like Matt Stafford, Tate suffers from the same matchup and the same unimpressive start to the season. Even last year with Megatron in the lineup he didn’t produce near as much as he did without. Maclin will go as far as his quarterback’s arm takes him, which is about 10 yards down the field. He gets a lot of targets but nothing else besides that warrants a start. Bennett will face a Seahawks defense with Chancellor back and possibly a backup quarterback. Leave him on the bench. 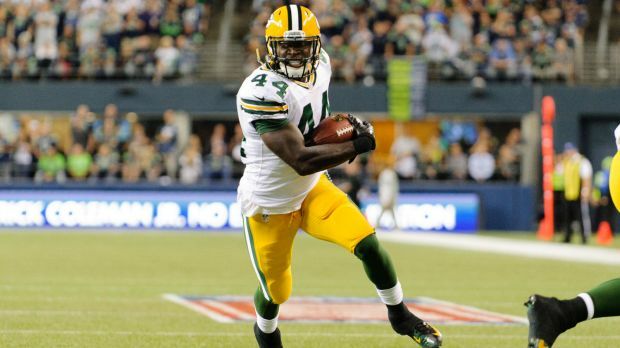 The post Week 3 fantasy football picks: Start ’em and sit ’em! appeared first on GuysGirl.